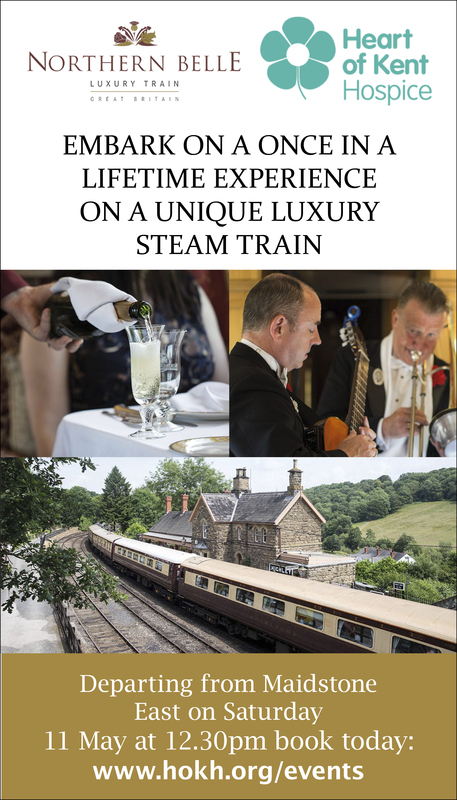 The Weald of Kent is a very special part of the world, with its beautiful rolling landscape peppered with postcard-worthy villages – and an unusually high volume of dream homes in ideal family proportions. This house is one of them. 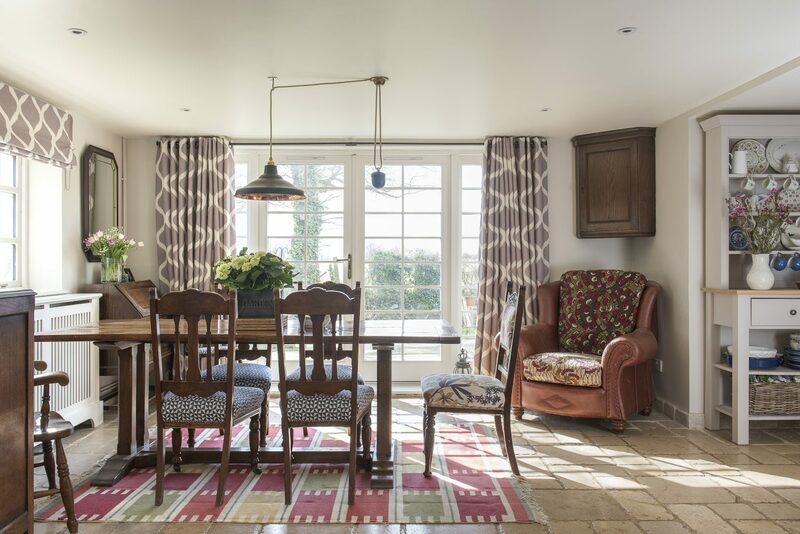 Set along a country lane with views from the back over a pond (and a swimming pool) to farmland and the rise of the High Weald in the distance. On one snowy morning visit, a robin red breast perched on the hedge, as if positioned by a stylist, with the winter silhouettes of trees against the sky beyond like a living Ravilious painting. It’s a magical spot. 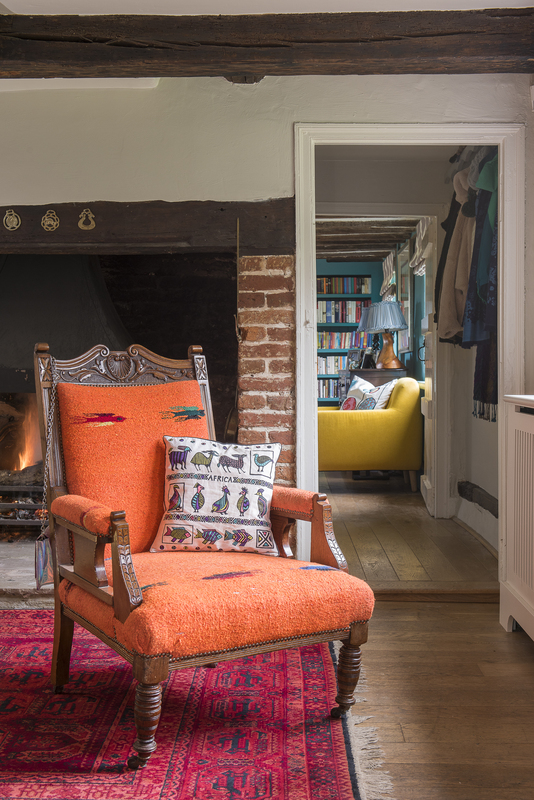 The house is equally blessed, a perfect combination of cosy beams – and no fewer than three inglenook fireplaces – with Victorian and 21st century additions which allow that modern ideal of lateral space. The kitchen melts into the dining area and on again to the sofas in the family snug. It also has that lovely circular flow, which always makes a house feel happy. You can walk round clockwise starting from the hall, past the cloakroom, into the snug, through the arch to the dining area, right turn into the kitchen and then back out to the hall. There are also various sets of French windows, so you can pop in and out at different places, or if you wanted to get away from everyone, there is an elegant sitting room off the other side of the hallway. But while the bones of the house are perfectly arranged for family life, there was a time when the hectic demands of that very set up had taken its toll. 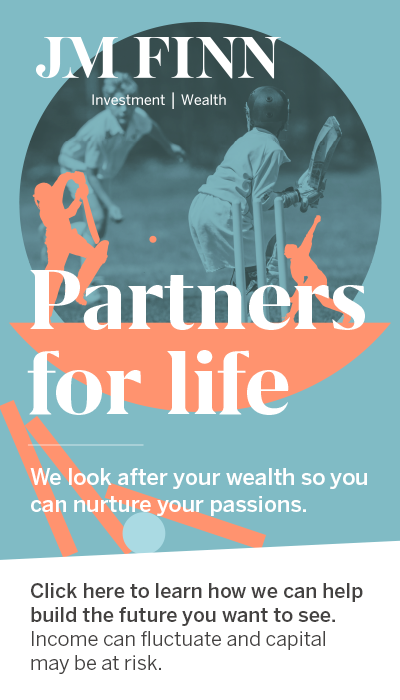 With three kids growing up through the stages of school life, with associated sports equipment littering the place up and an owner with a demanding career in town, the loveliness of the house had begun to feel rather lost under the tide of life. Owner Jo had put in the dining room extension that so brilliantly links the kitchen and the snug when they moved down to Kent 14 years ago. 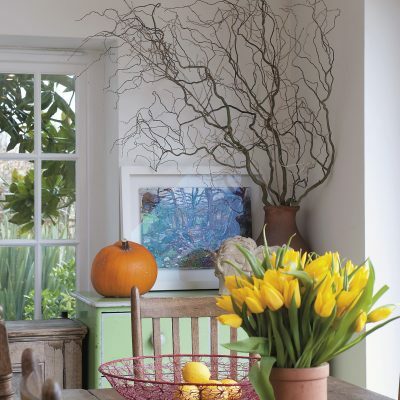 Then after that output of cash and energy, she was happy to let things be for a while and postpone decorating and refurnishing, but when her oldest child was heading off to university she decided it was time to bring the house up to date with their lives. That was when she decided to call in a professional and on the recommendation of friends got on the phone to interior designer Alexis (Ally) Wylie, who lives a handy ten minutes away. 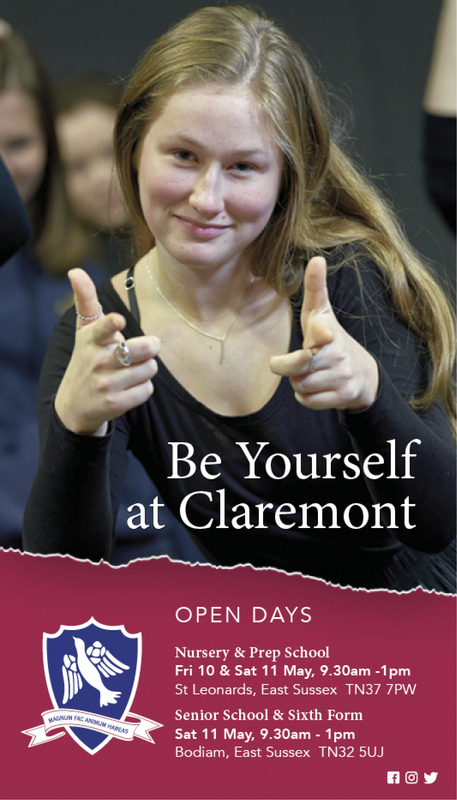 “Ally will sort you out,” she was told by happy previous clients – and they were right. Ally first visited at the end of September, had her swat team on site by November and then it was six weeks hard slog to have it ready for Christmas. “I was hanging pictures on December 23rd…” she says. But that was the fun end of the project, which started with three skips outside, with Jo determined to clear out all the stuff they didn’t need any more. And while Jo was determinedly getting rid of unwanted belongings – and local charity shops had a bonanza from it – Ally was at work organising the interior starting with the entrance hall, which had been ‘a lost space’. 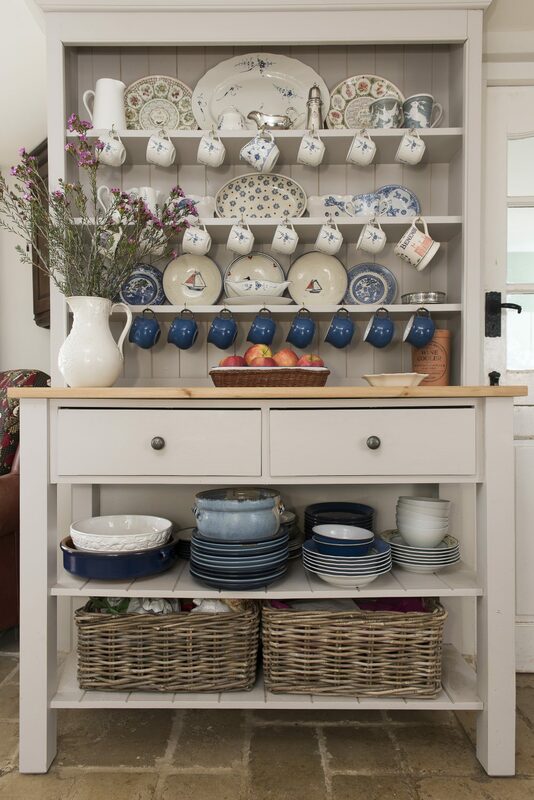 She created a deep cupboard at the back of it, fitted out with apple crates, each with one family member’s name on it, as their designated space to stash their stuff between outings. No more hallway clutter. She was also on the hunt for family pieces that could be given a new lease of life. 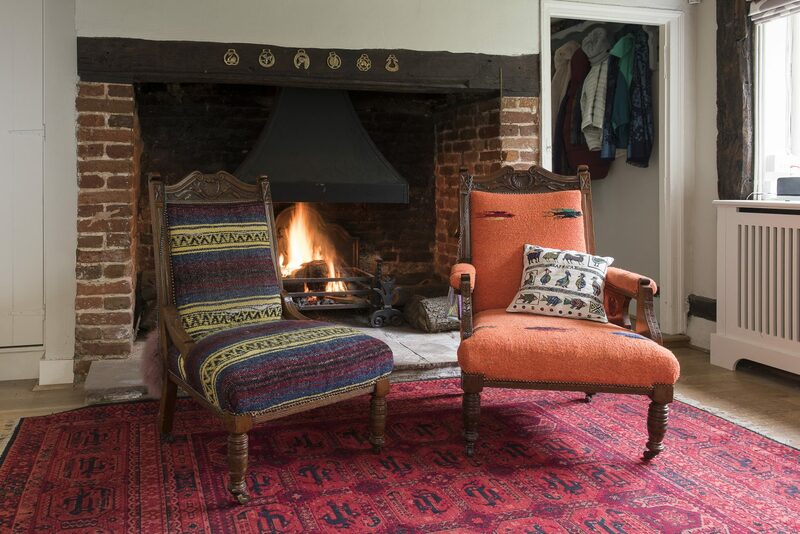 The two chairs now in the hall had belonged to Jo’s late mother and inspiration struck when Ally spotted some bold Mexican blankets and rescued them from the skip. 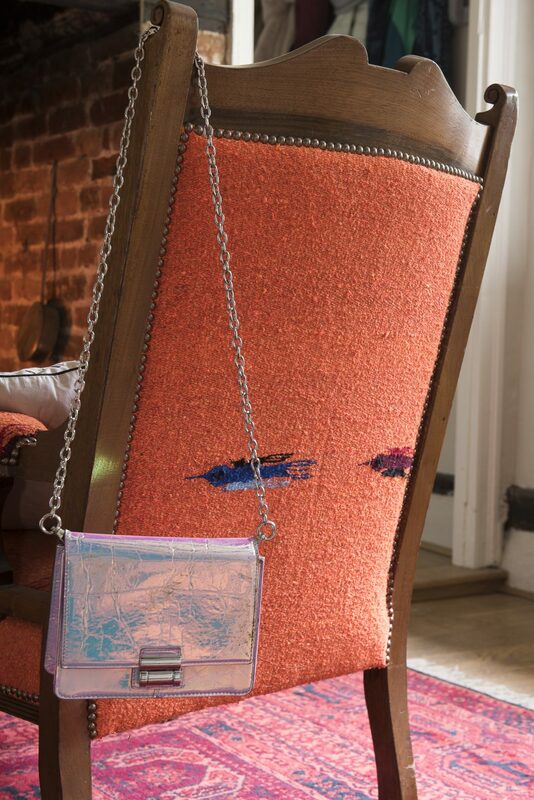 The chairs were transformed and what had seemed like rubbish, was upcycled and given a whole new lease of life. Also pressed into service was a trove of fabrics Jo found stored in a cupboard. 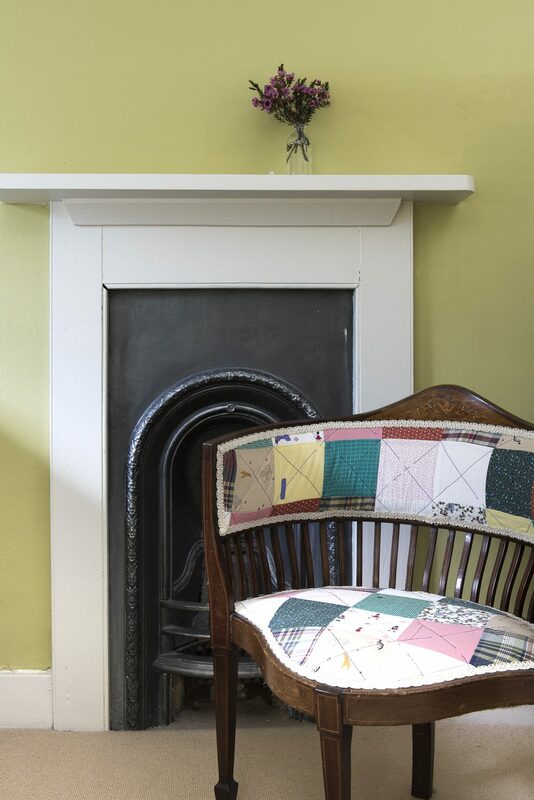 A lovely patchwork quilt, which had been made by her mother for the babies’ cradles, was used to reupholster two chairs, one in pride of place in the snug as a lovely daily reminder of granny. 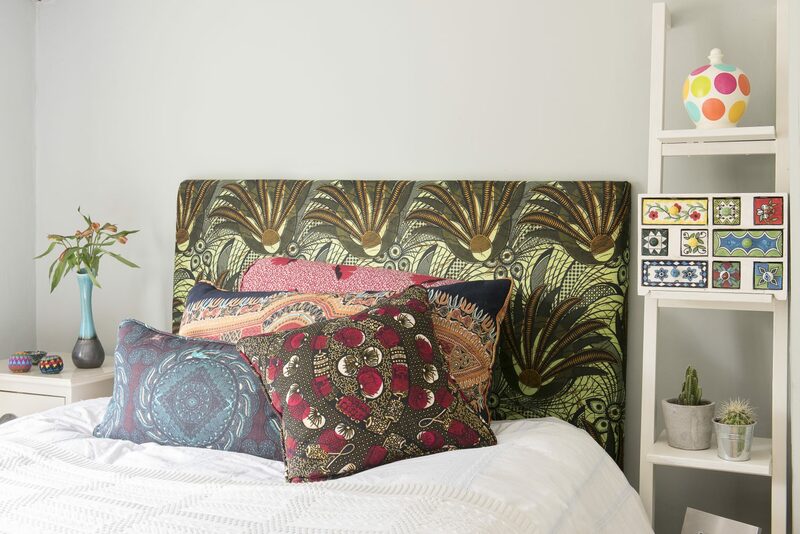 Another great find was bolts of African printed fabrics, brought back from Tanzania by the family, which Ally had made into piles of brightly coloured mixed cushions and upholstery, creating a vibrant theme which runs through the house. 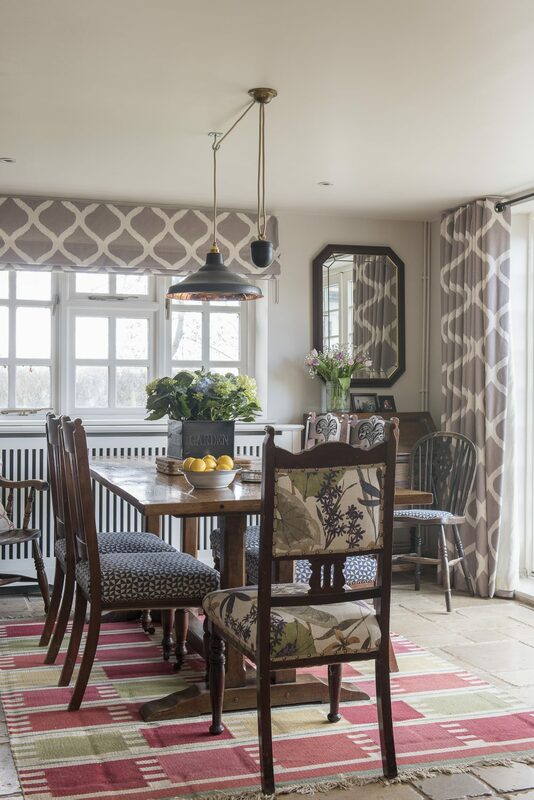 This unifying technique is also used across the curtains and blinds on the ground floor which are all made of the same material – an Ikat-style print from Bell House Interiors in Cranbrook, which is very wide, so economical to use. It’s an idea which would never have occurred to me – I was almost shocked at the concept – but once you see it in place, using one window treatment fabric throughout unites the layout, giving the space a chic, pulled-together look, which makes you wonder why on earth we fuss about putting different patterns in every room. 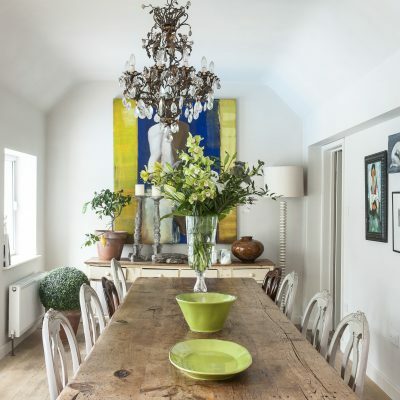 This is a perfect example of the kind of savvy Ally has gathered in her nearly 30 years of experience as an interior designer, working for eight years for South Africa’s doyenne of the profession, before returning to continue her trade in London, where she still does big projects, and then 15 years ago moving down to Kent. Another cheeky little solution learned from those years of experience was her treatment for the less than lovely radiators all over the house. Rather than replace, she disguised them. It works like magic and the box covers also created useful – and once again, unifying – shelves, perfect for grouping displays of ornaments and mementoes, many of which had been languishing in cupboards. 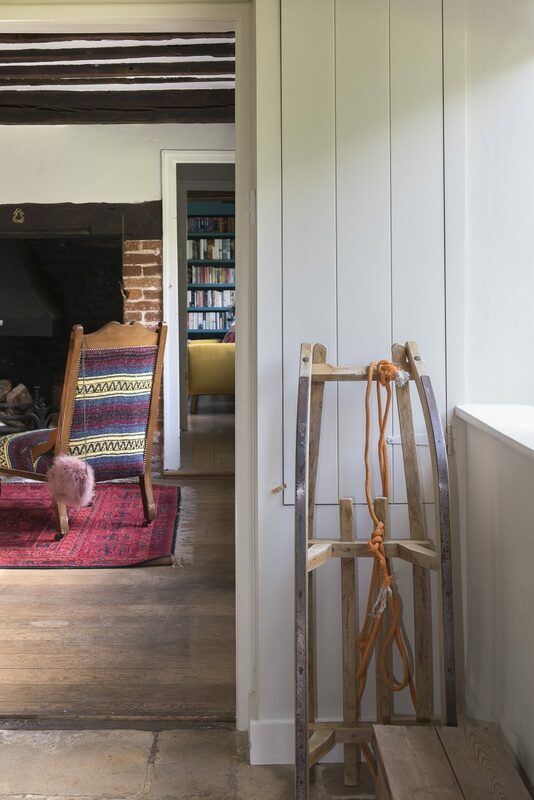 It was with such individually small, but very effective en masse details, rather than any big structural building work, that Ally helped Jo transform the house. With a chunk of the budget taken up by such invisible works, there was less left for decorating and Ally had to be very creative. “The first thing I do is always a floor plan. I draw every room, to scale with a pencil and ruler – I don’t use a computer program – then I measure all the furniture you are going to keep and cut it out with graph paper to see how it all fits. Then I use one colour of PostIt notes on the existing furniture and another to indicate pieces which need to be sourced. Another of Ally’s techniques is to bring furniture into the body of the room. A common mistake ‘civilians’ make is to push it all against the walls to maximise the space in the centre, whereas in fact, if you articulate it with furniture a room will actually look bigger – and more appealing. 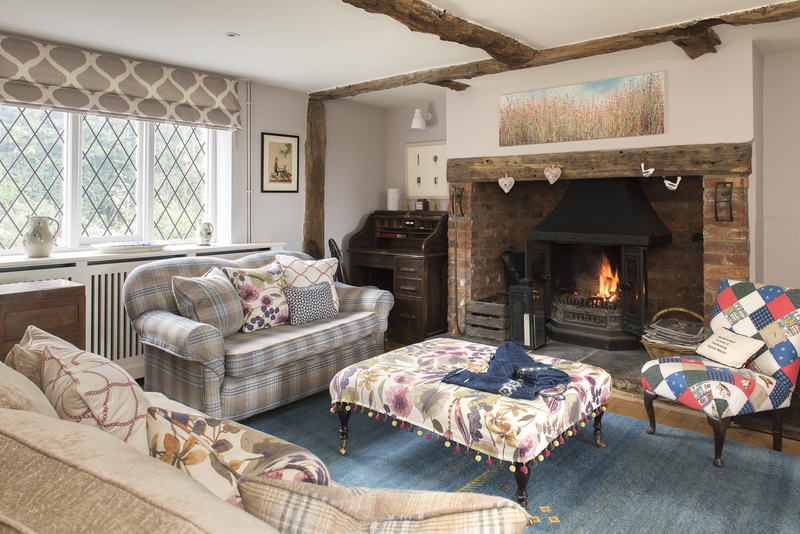 The two sofas in the snug, which Jo already had, were recovered and restored with new seat cushions. One sofa was re-covered in taupe devoré velvet, the other in wool blanket plaid in complimentary tones. Both sit away from the wall, the velvet one in front of what appears to be a bespoke shelving unit. Probably the simplest change Ally made and one of the most transforming, was in the dining area. She turned the table around, so it is now sitting alongside the French window, not pointing out into it and back into the snug. 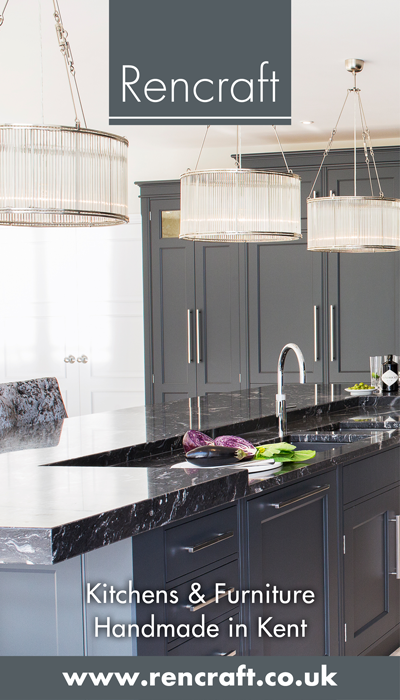 You can see immediately what a difference this would have made to the flow of energy, with the length of the table stretching out appealingly from the vantage point of the kitchen and just inviting you to sit down. 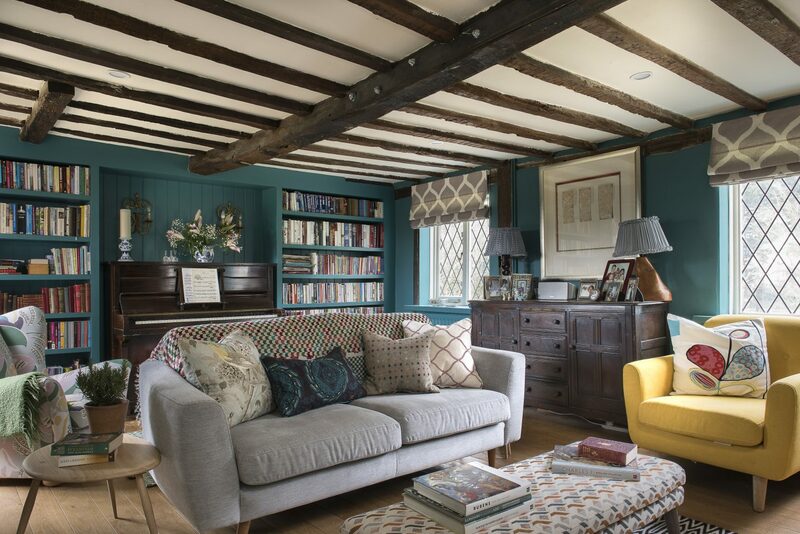 The biggest makeover was to the sitting room, in its almost separate wing, which had become one of those dumping ground rooms you can close the door on and forget about. Jo’s extensive collection of was scattered around the house in “random stand-alone bookshelves” as she puts it, so Ally commissioned some shelves as the focal point on the far wall of the room, framing the piano which all the family play. 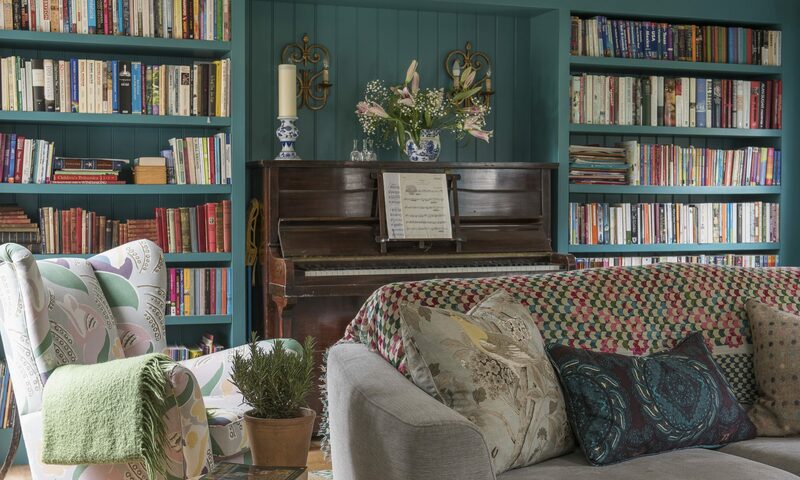 The result is an elegant room, with a great sense of occasion conveyed by her choice of Farrow & Ball’s marvellous peacock green Vardo. 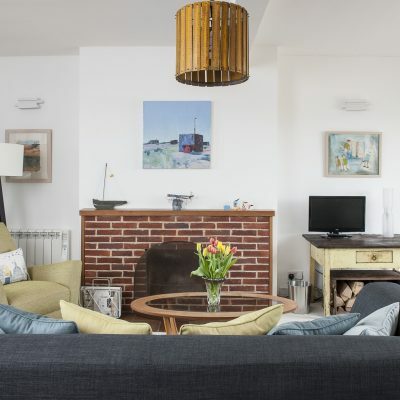 And you’d never guess that all the furniture in there, apart from the antique sideboard, which Ally pinched from the kitchen (replacing it with a bespoke dresser) is from Furnitureland – and on sale too. “Saving money on the furniture paid for the bookshelves and to decorate the whole room,” she says. Upstairs, Ally concentrated on giving each of the children the room they really wanted. 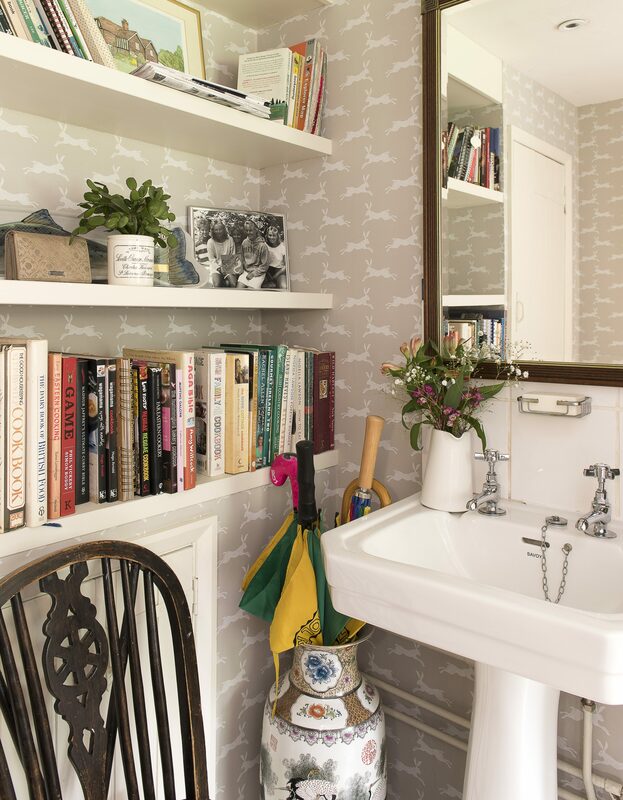 The result is three very individual rooms, all featuring elements of the African fabrics and combinations of cheap and cheerful shelves and wardrobes, raised up on Ally’s clever plinths so they reach up to the ceiling and appear built in. Like the rest of the house the bedrooms are a combination of utility, flair, and professional nouse, with personalisation and a clear affection for the owners. The result? One perfect family dream home. Made to measure. 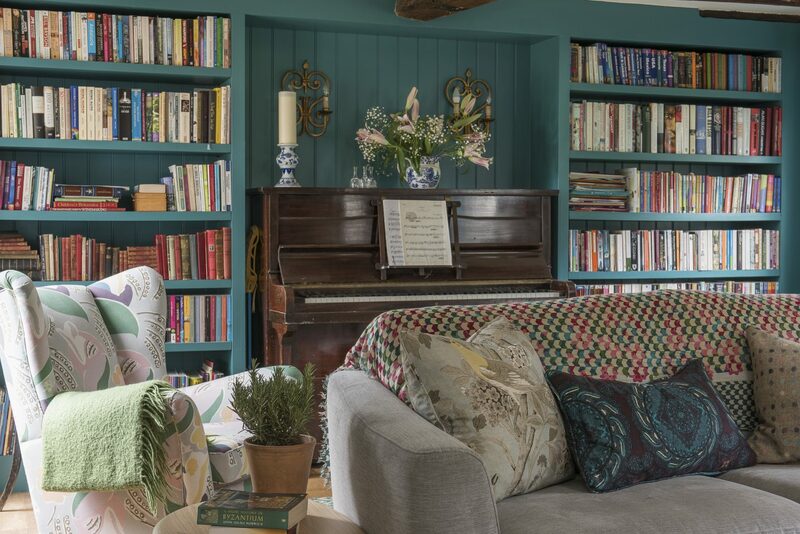 Ally commissioned bespoke bookshelves to create a focal point in the sitting room. 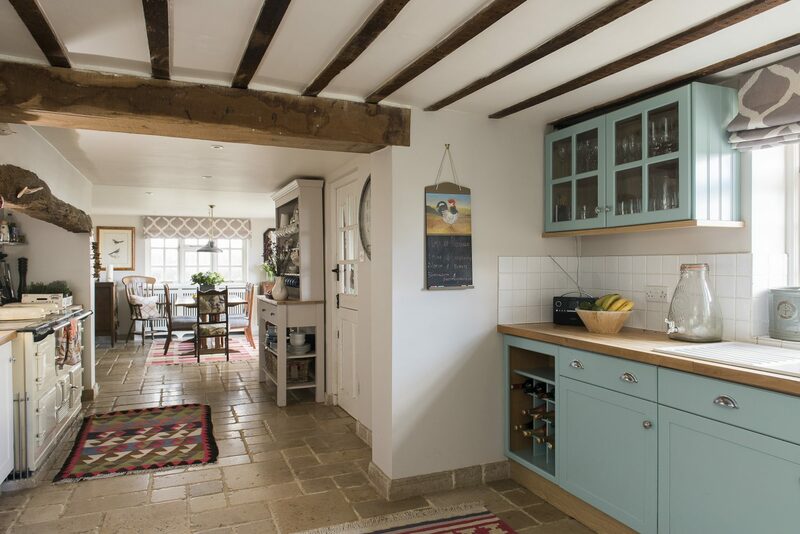 The walls are painted in Farrow & Ball’s Varta, to add a splash of bold colour. 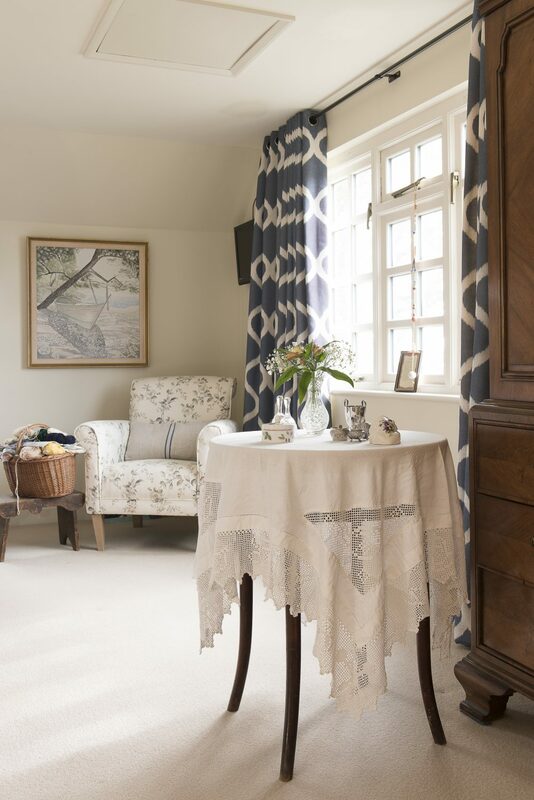 Ally has used the same curtain fabric upstairs in a different colourway. 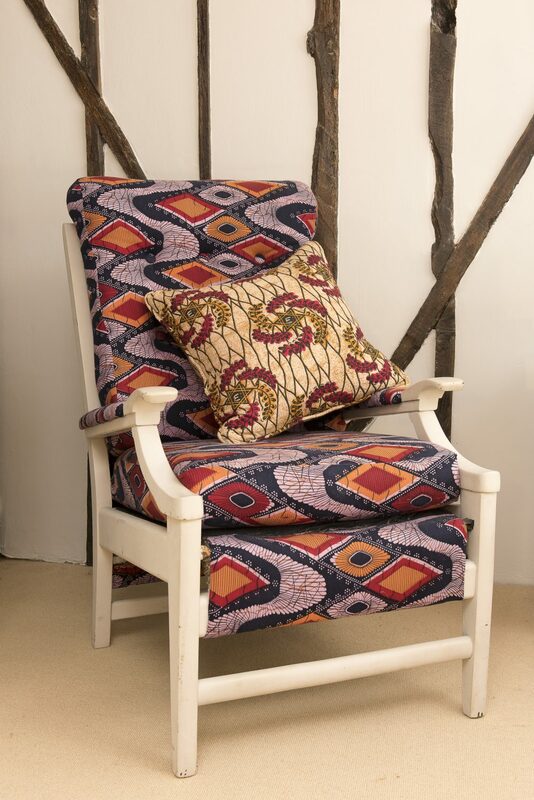 The chair is a Dunelm find, with one of Ally’s signature cushions covered in fabric from an old grain sack. Ally urged Jo to buy the beautiful armoire to give the room a focal point. 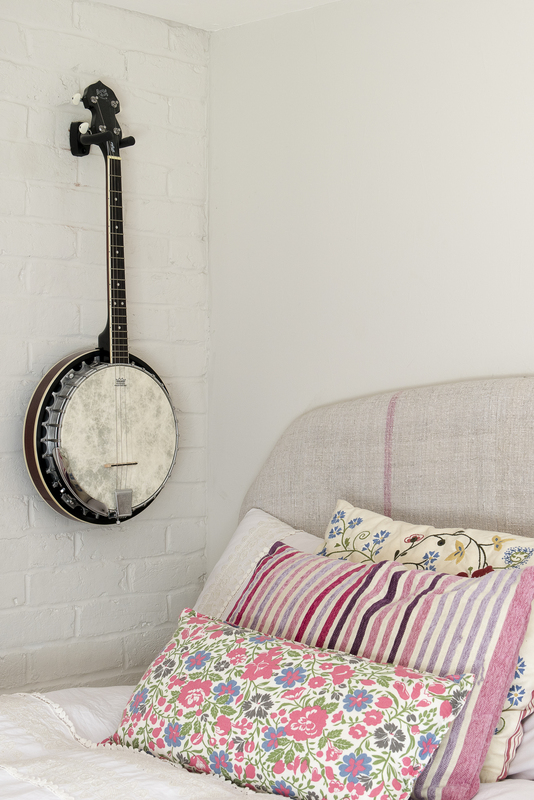 A chair in a spare bedroom recovered with a patchwork quilt made by Jo’s mother.